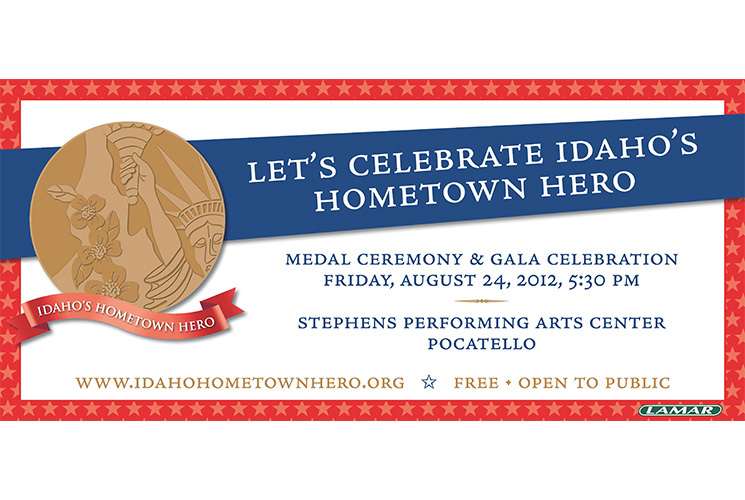 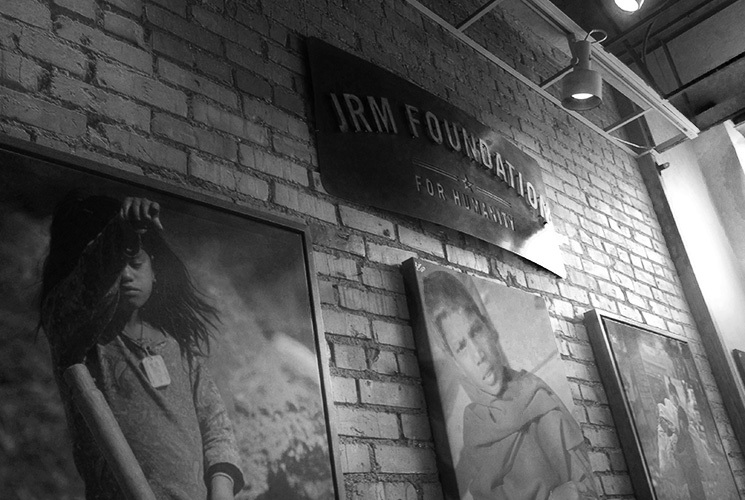 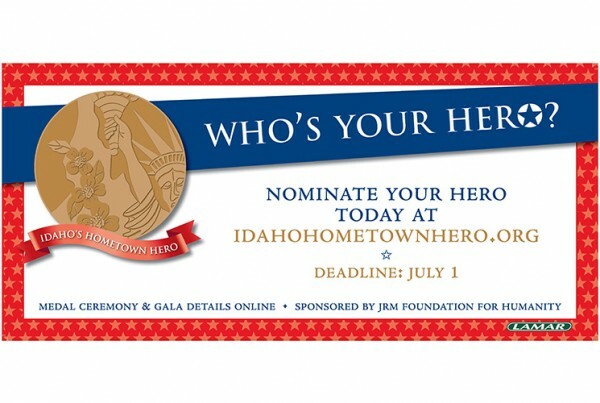 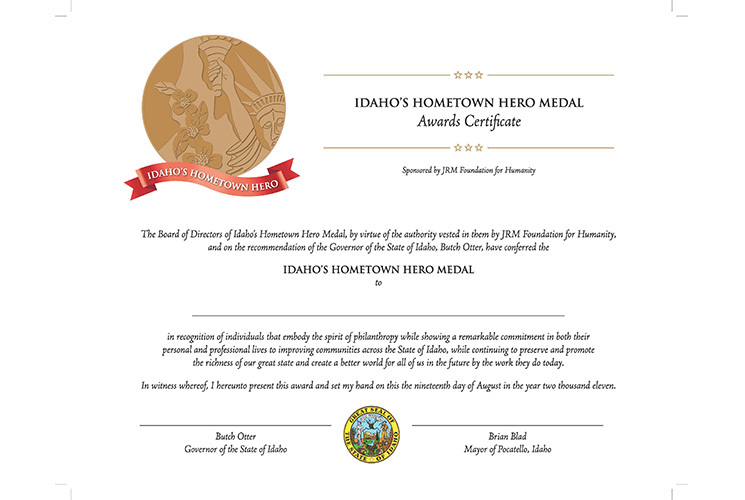 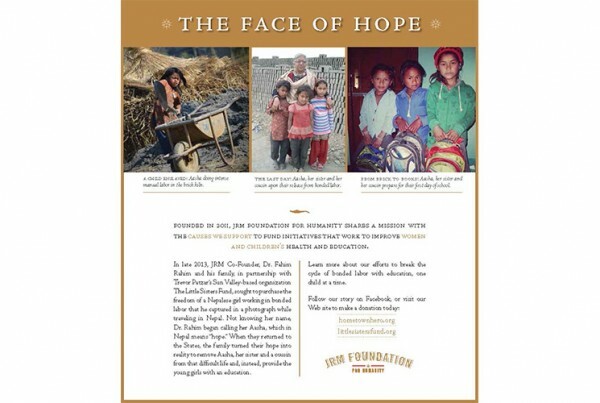 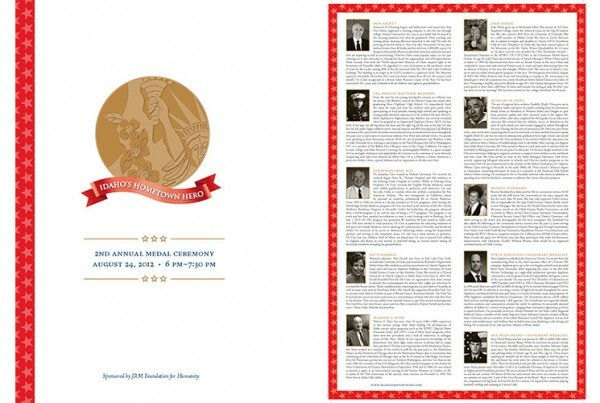 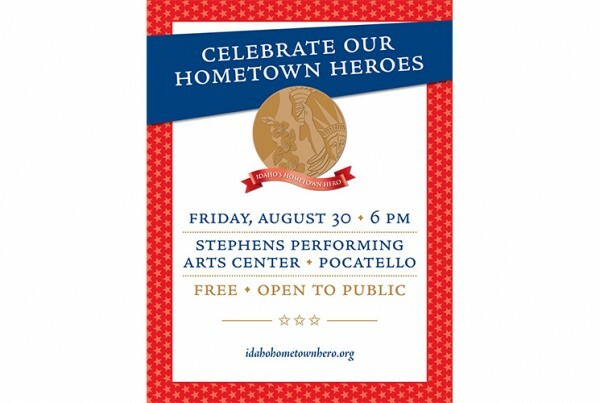 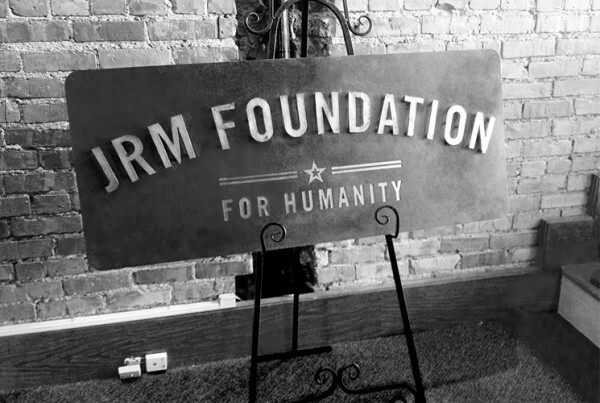 As one of the founding committee members for Idaho’s Hometown Hero Medal, Courtney Fisher and FishTale Creative were instrumental in the brand identity development and event coordination for the growing charitable organization. 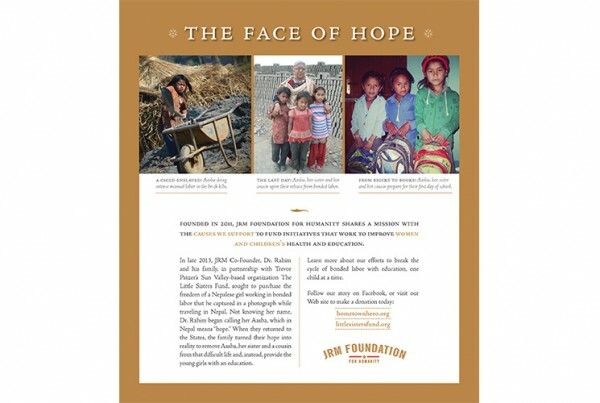 Brand/Identity Development: Logos, website development, invitation design, billboard design. 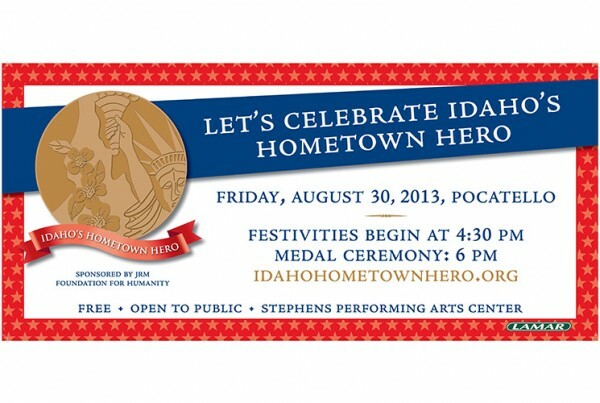 Fundraising and Community Service: After the Charlotte Fire in 2012, Courtney Fisher played an instrumental role in coordinating the Spirit of Pocatello event that raised $60,000 in a matter of days for families displaced or otherwise impacted by the fire, an initiative that also helped fund the reseeding project through Bannock County and other government agencies. 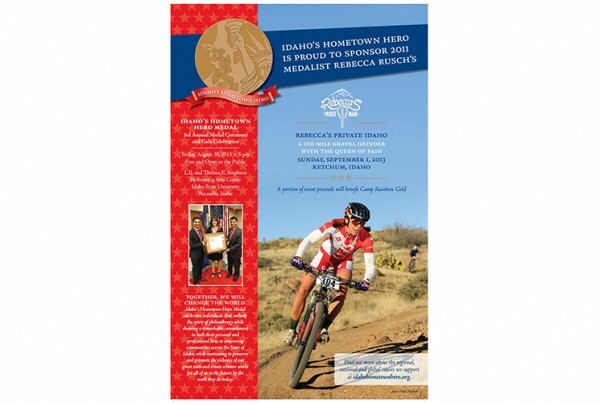 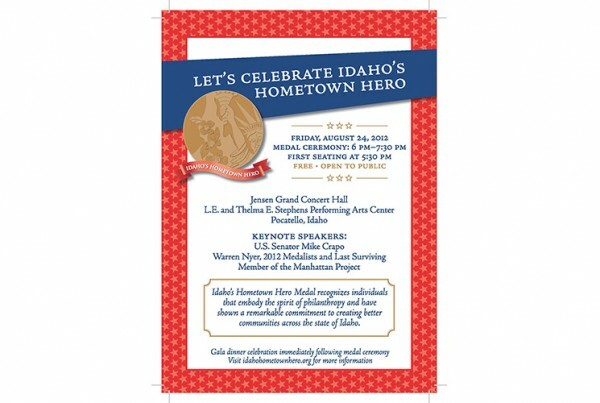 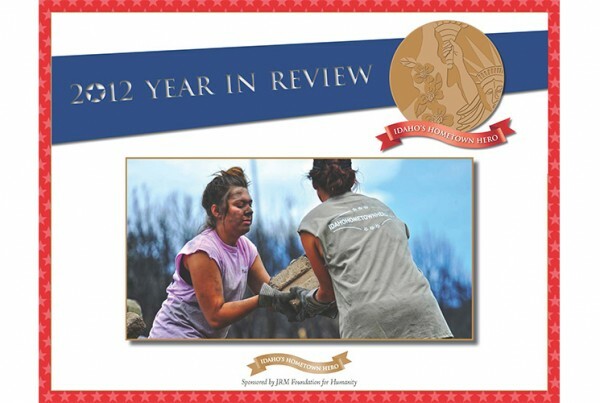 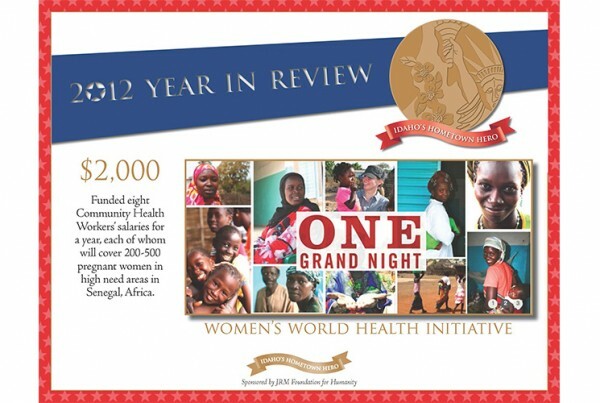 Event Management:Coordination for Idaho’s Hometown Hero Medal ceremony and gala for three years included managing event details, correspondence, public relations and assisting with sponsorships and fundraising.